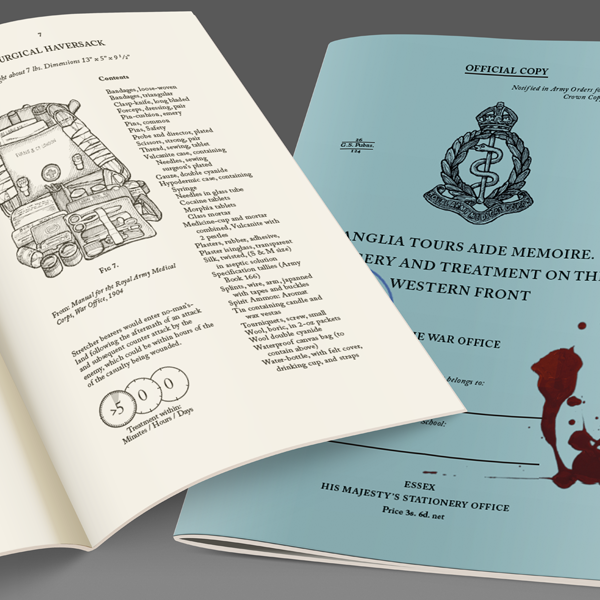 Anglia Tours, the UK's market leader in fully-guided history tours for schools, has just published a second aide memoire specifically on Surgery & Treatment to complement the first one on the Western Front created in 21015, which were both written, designed and illustrated by myself. 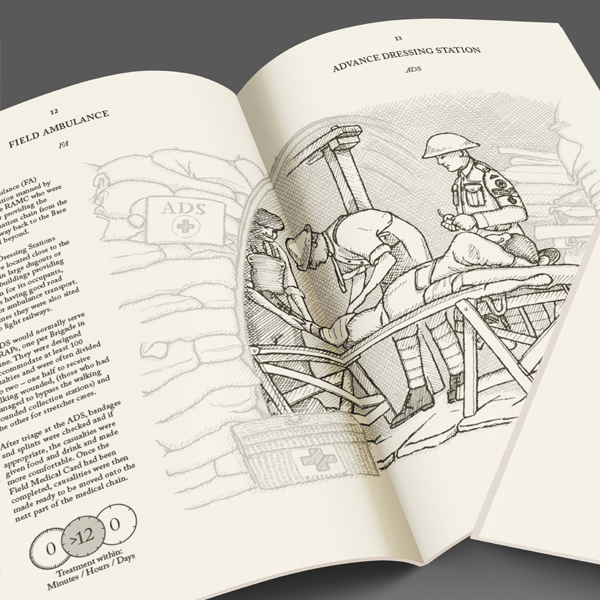 Since 2016, Anglia has been offering itineraries endorsed by Pearson Edexcel as an appropriate introduction to the Medicine Historical Environment, and as you can see from the feedback these have proven to be a real success. 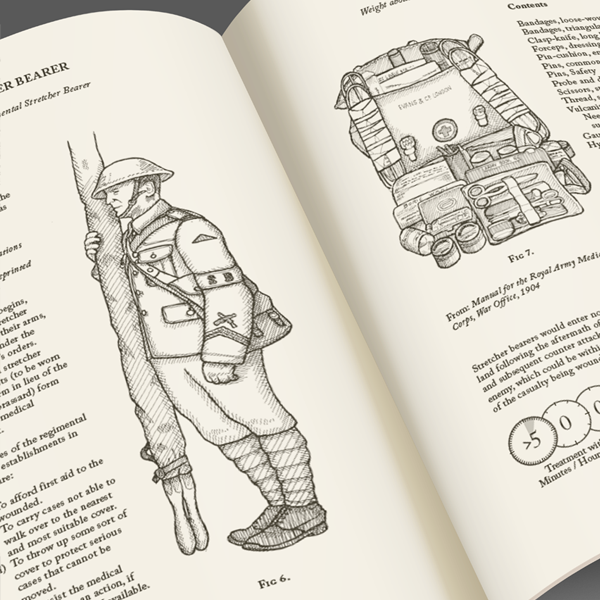 You can read more about this on Anglia's blog.